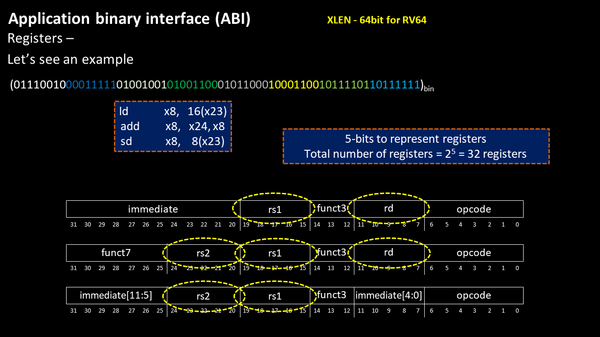 Why RISC-V architecture has 32 registers? 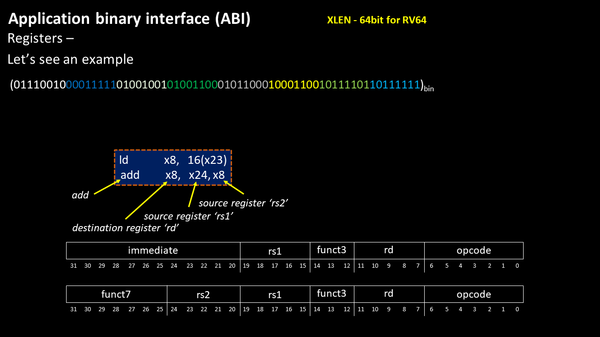 Many such architectural questions has been solved in my launched online course on RISC-V ISA. Once more, focus on ‘rs2’ and ‘rs1’. 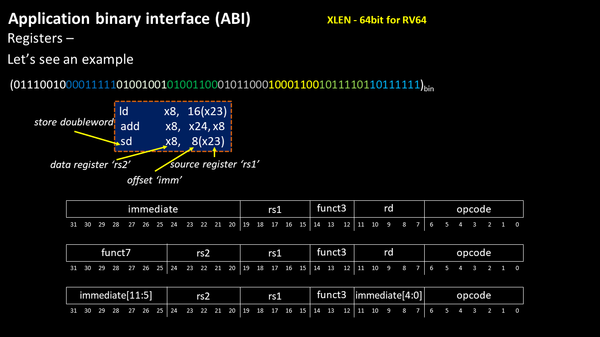 They are again 5 bits. 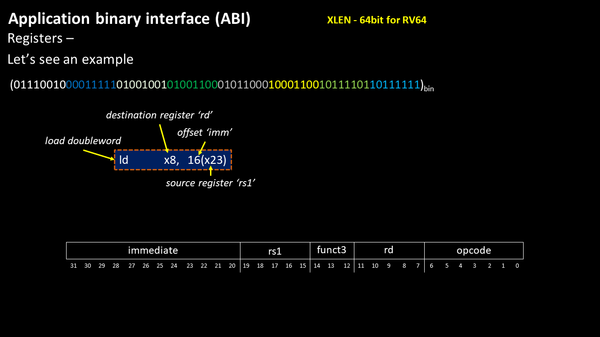 Practically, to keep design simple, all registers in a RISC-V architecture is represented by 5-bit binary pattern. The good part has already been per-launched and best part is yet to come.